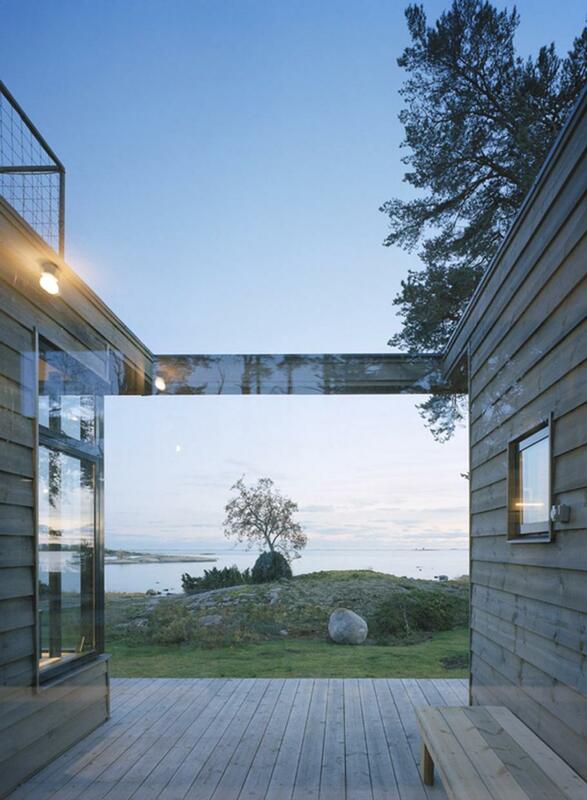 Villa Plus has been designed by Sweden-based design studio Waldemarson Berglund Arkitekter. 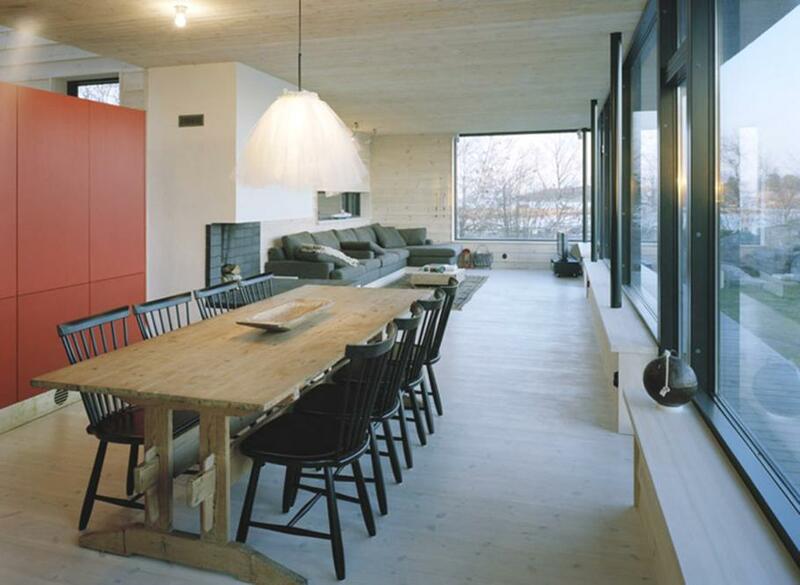 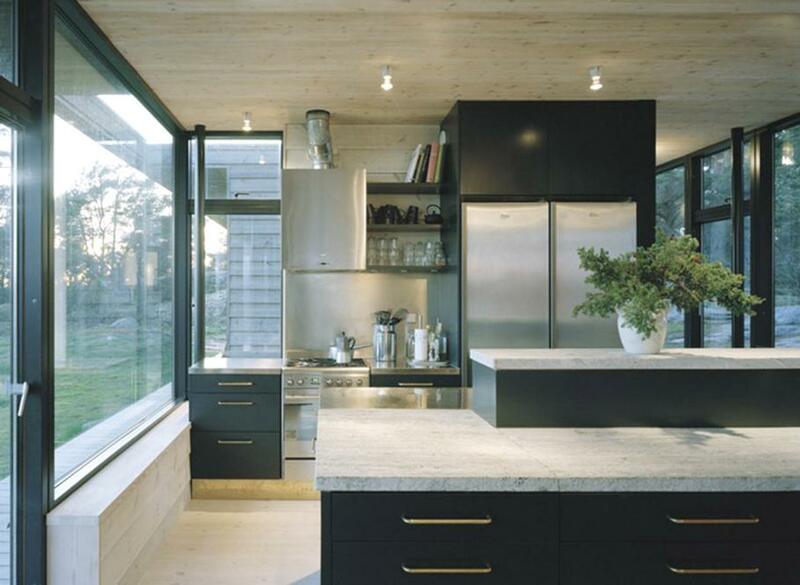 Completed in 2008, the stunning contemporary property can be found in Stockholm, Sweden. 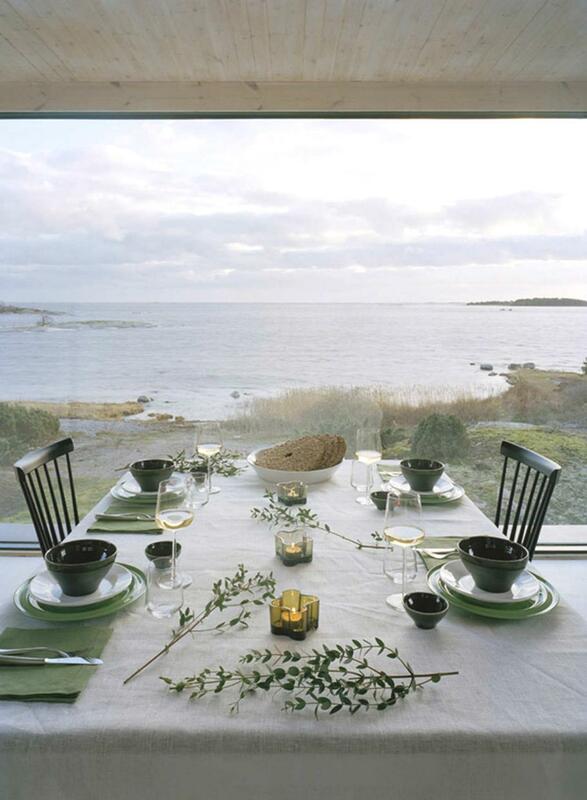 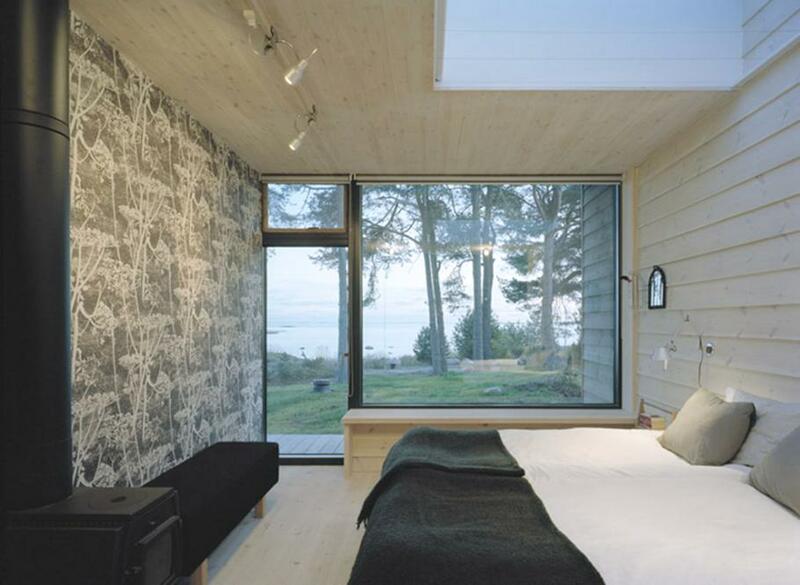 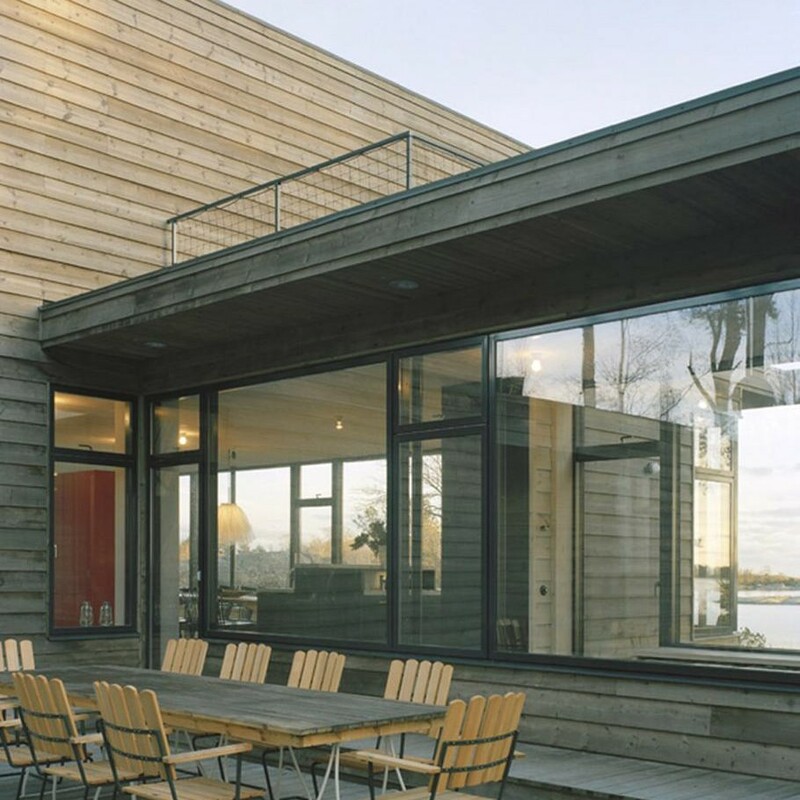 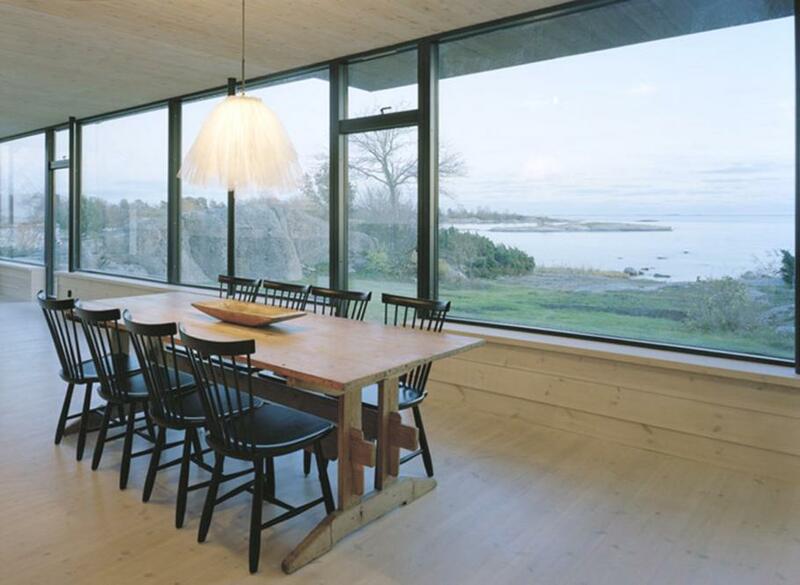 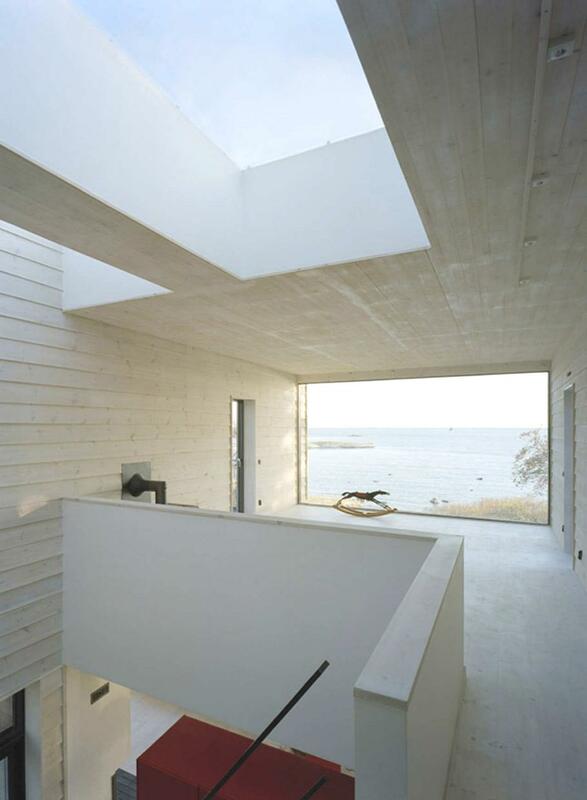 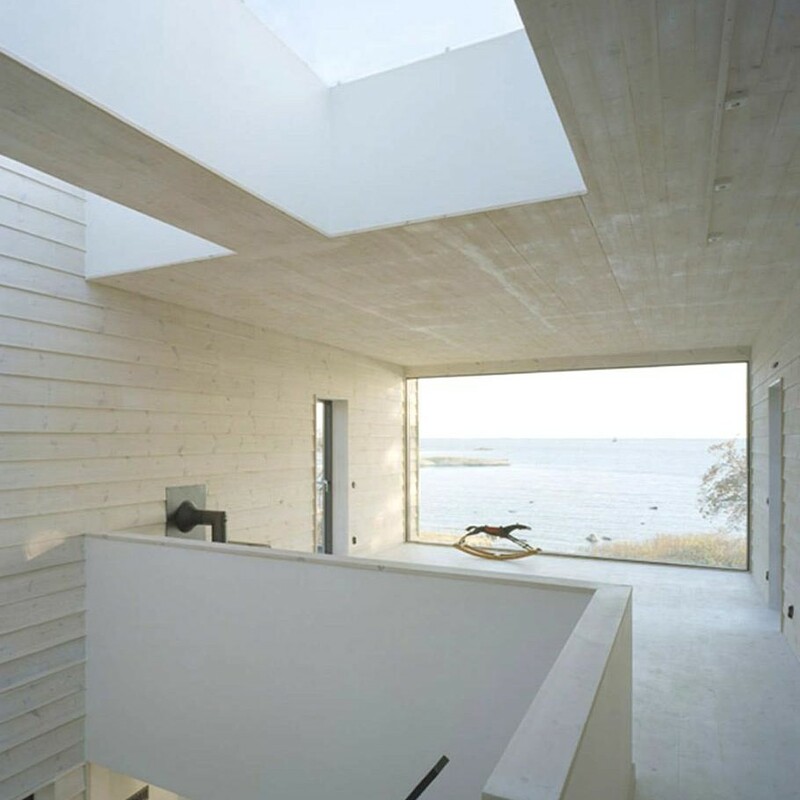 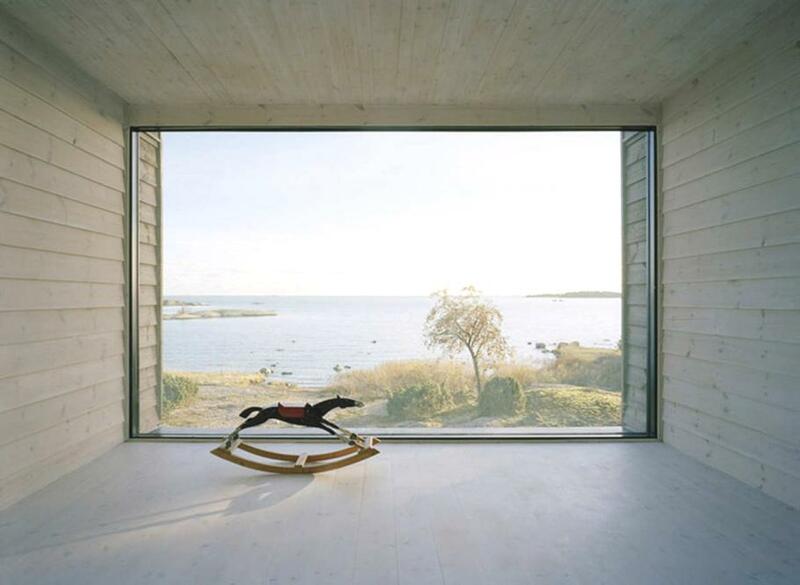 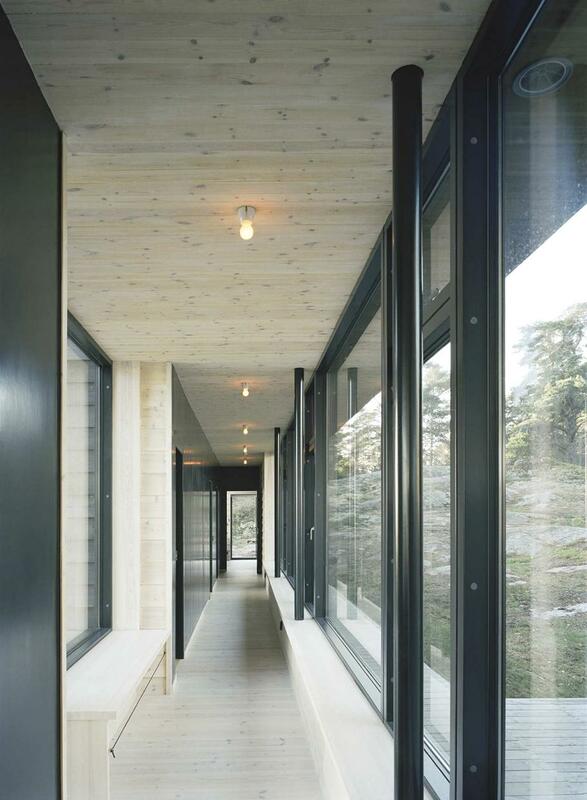 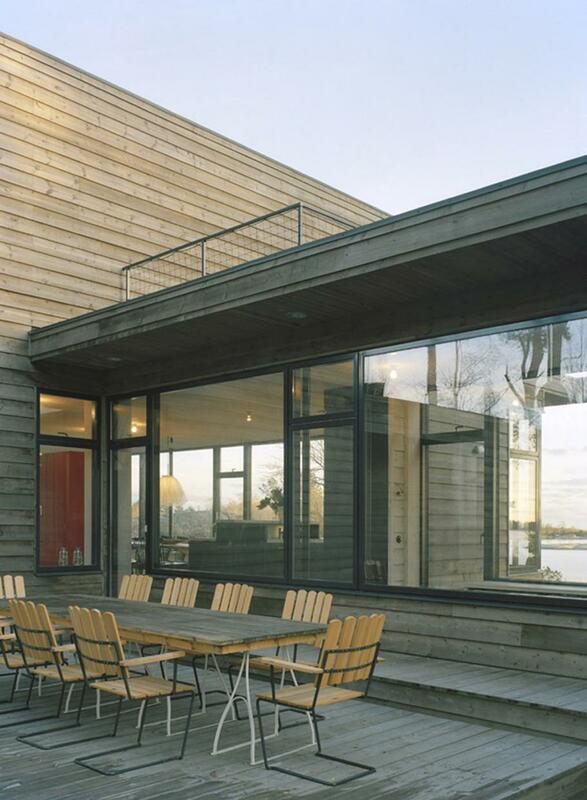 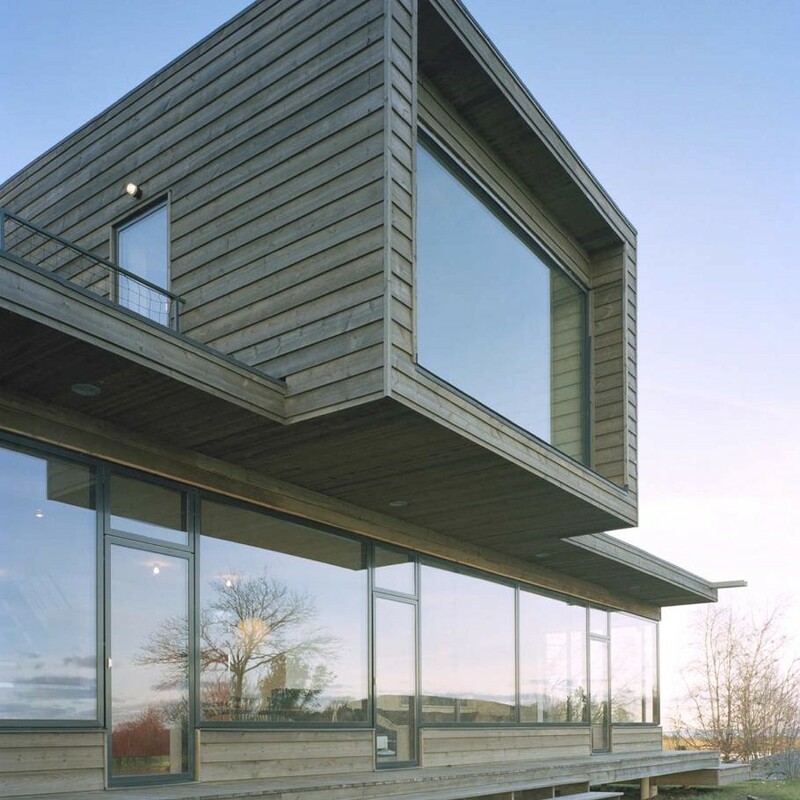 According to the architects: “This summer house offers views of the sea from every angle. 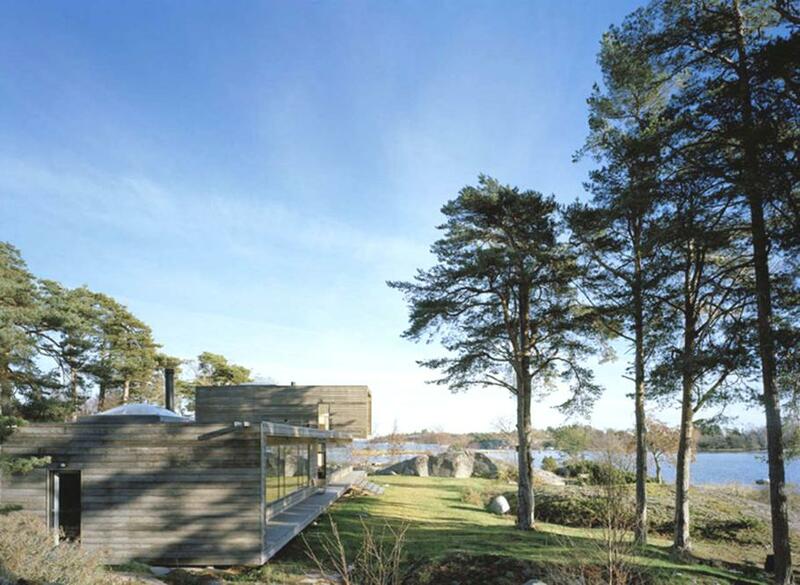 The building settles on the boarderland between rocks, grass and water. 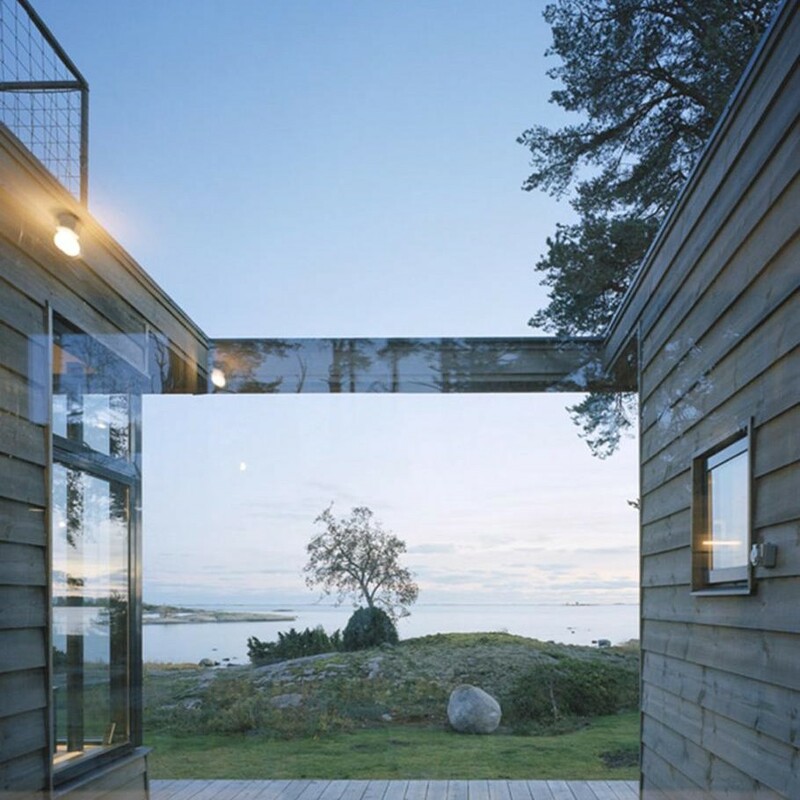 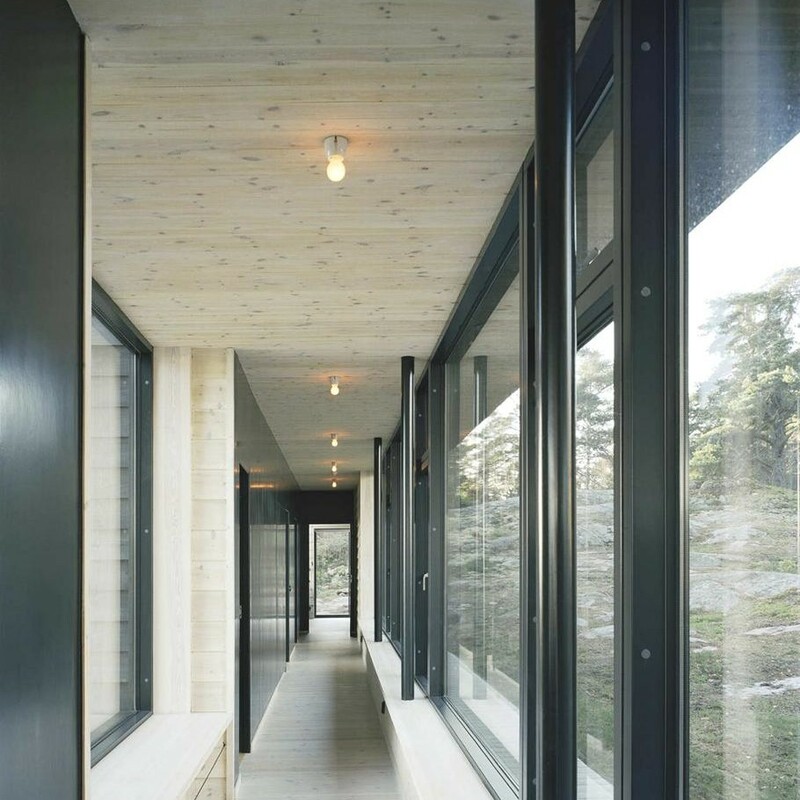 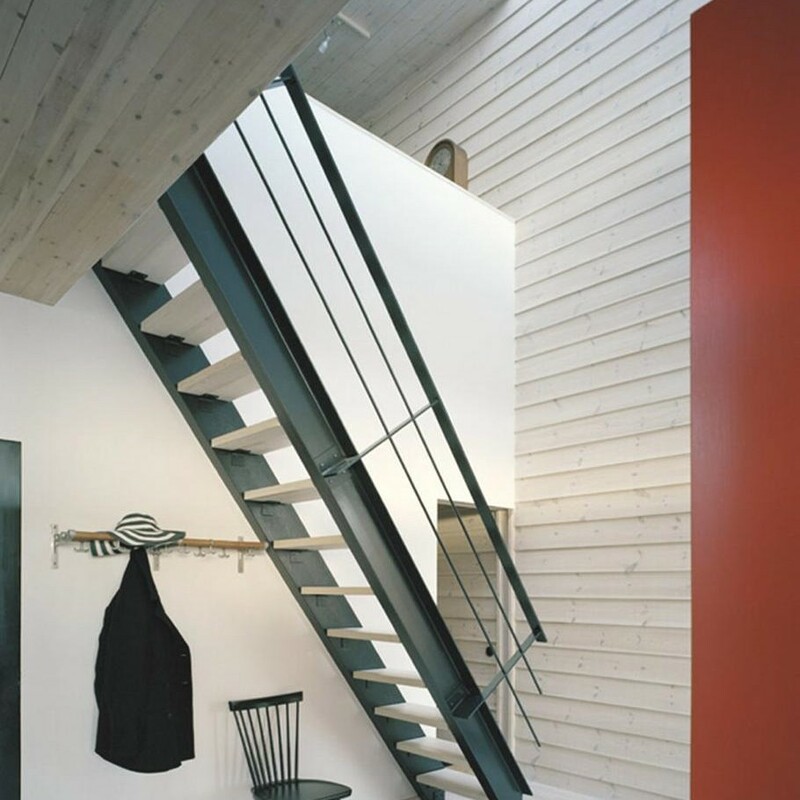 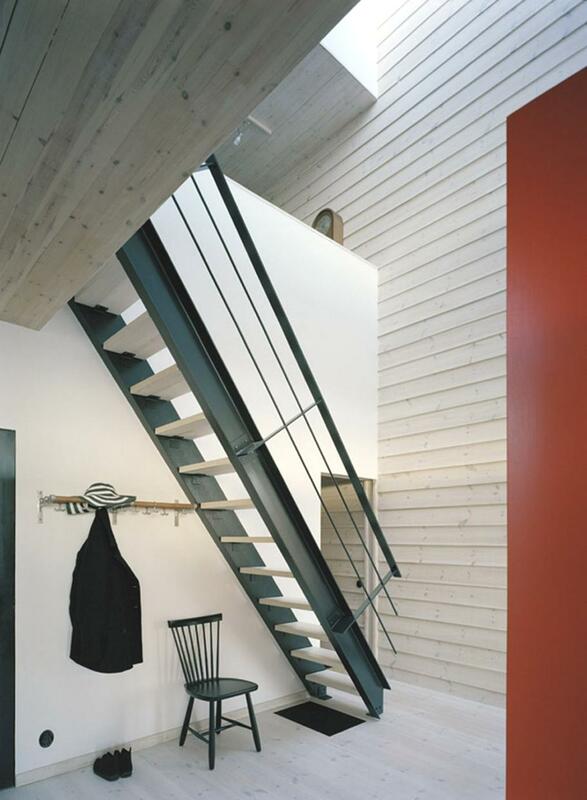 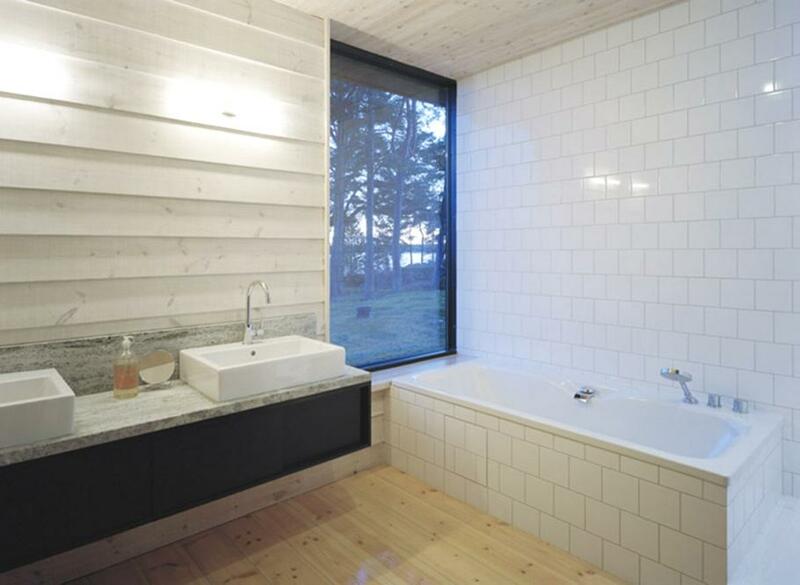 The load-bearing walls are built from hand-picked panels of Swedish pine, cut to a rough surface.” The contemporary Scandinavian property is so simple yet warm and homely. 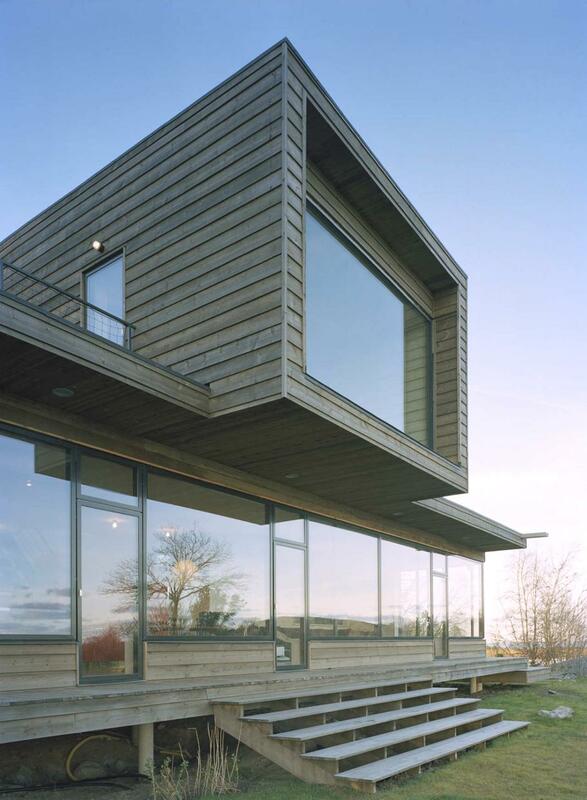 Texas-based architectural practice Charles Todd Helton has designed the Leblanc-Cox Residence project. 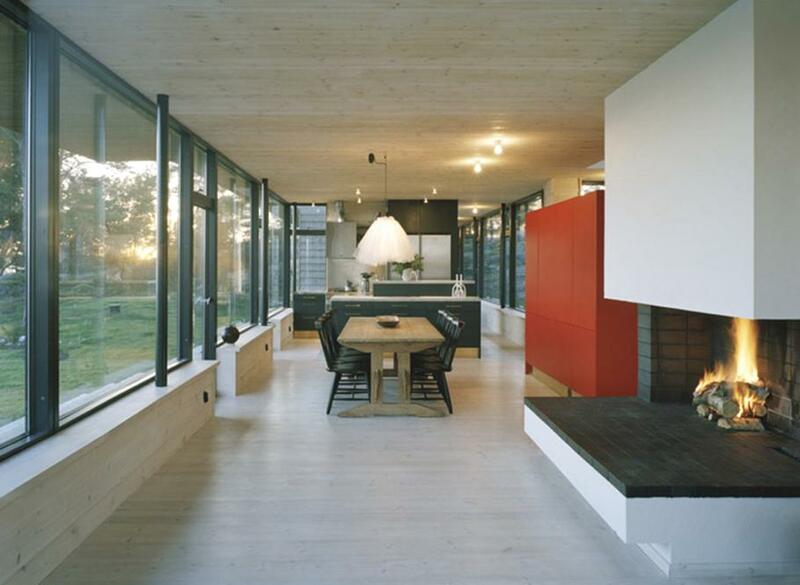 This contemporary property was inspired by the home featured in the 1955 Alfred Hitchcock thriller, North by Borthwest. 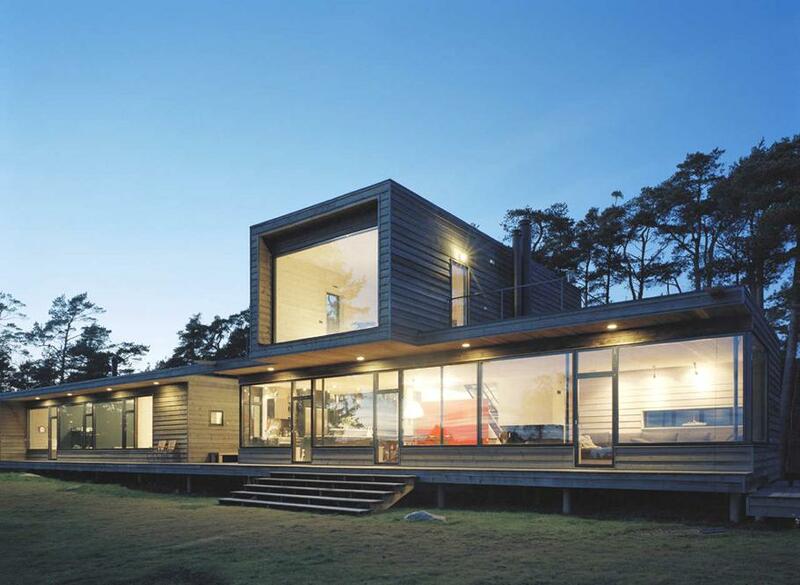 The property is located in Houston, Texas, USA. 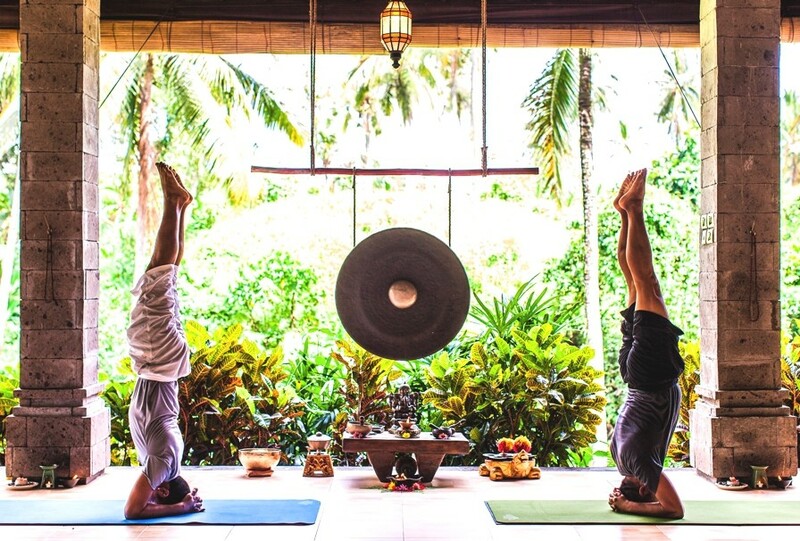 September is International Yoga Month, so here at Adelto we thought we would invoke your chakras by bringing you some of the best luxury yoga retreats from around the world. 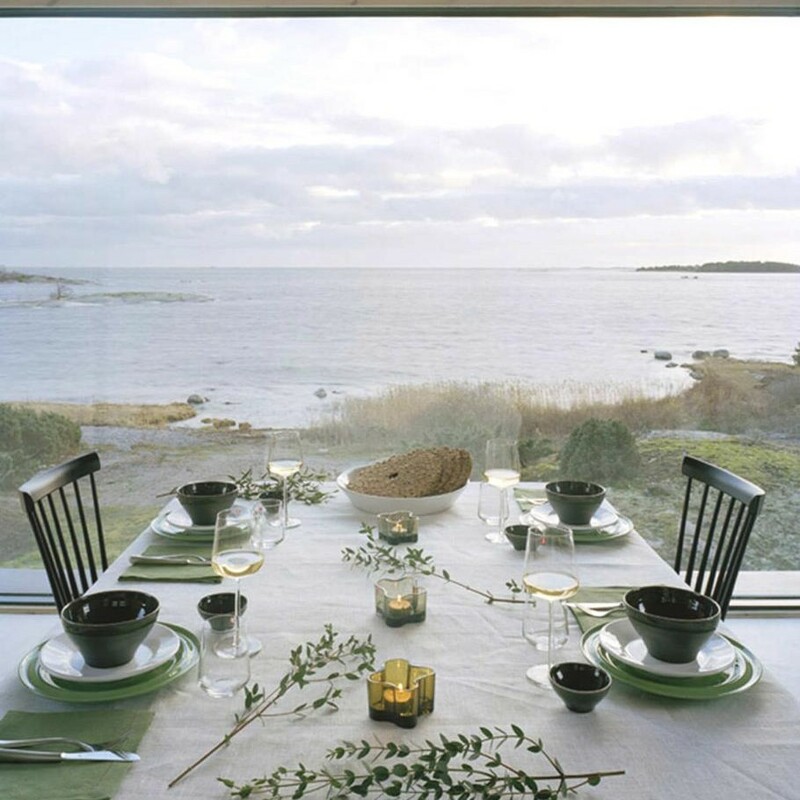 These retreats will help soothe the mind, body and invigorate those chakras.